Shoreham & Southwick: Katy Bourne, Sx Police & Crime Comm. Katy Bourne, Sx Police & Crime Comm. 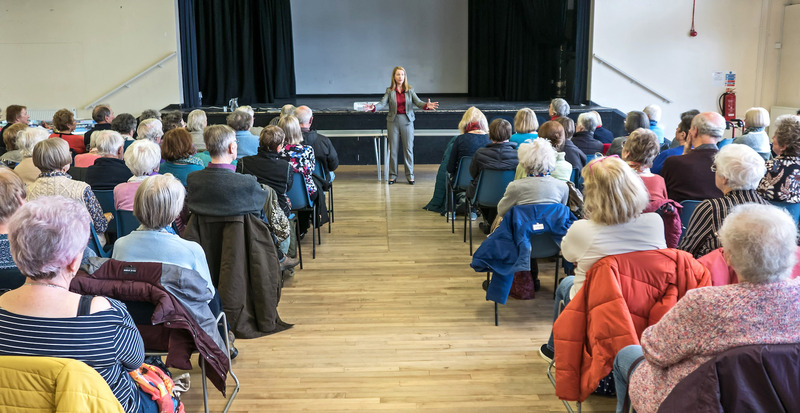 Katy Bourne, Sussex Police and Crime Commissioner was our speaker at our March Friday Monthly Meeting. Her interesting and entertaining talk explained the role the Police and Crime Commissioner plays in holding the Police accountable to the community they serve.